Rev. Alvin C. Cobble, age 87 of Morristown, passed away Friday, April 12, 2019 at Morristown Hamblen Healthcare System. Rev. 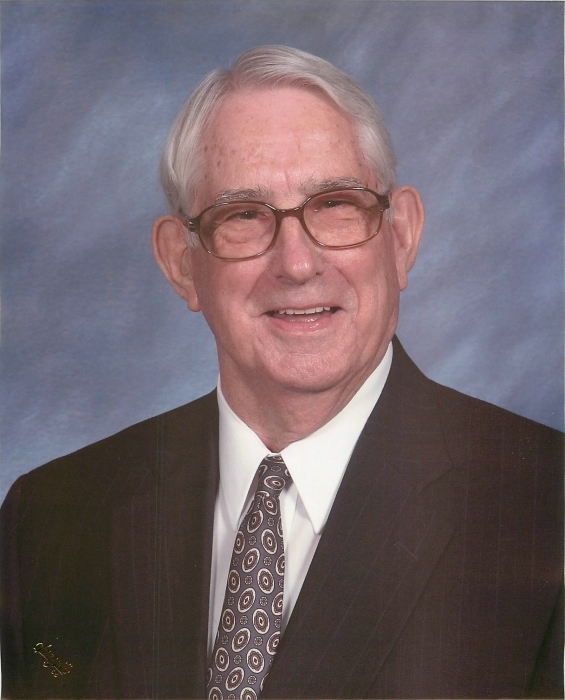 Cobble served as a minister in the Holston Conference of the United Methodist Church for over 50 years, and was an Army Veteran of the Korean War. He was preceded in death by his parents: Claude and Grace Cobble, brother: James Edward Cobble and wife: Marie Cobble. A special thank you goes to his caregivers: Tammy Carroll and Earlene Harrison. A.C. leaves his daughters: Denise (Mark) Burns, Darlene (David) Saddler and Diane Cobble. Grandchildren: Courtney and Aaron Saddler; sister: Anna Ruth Qualls and niece: Barbara (Howard) Pennycuff. Funeral services will be held at 4:00 PM, Sunday, April 14, 2019 at Economy United Methodist Church with Rev. Allen Shupe officiating. 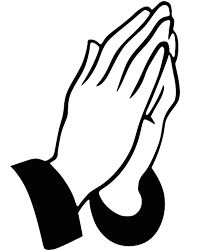 Visitation with the family will be from 2:00 PM until 4:00 PM prior to services at the church. Family and friends will gather and 9:30 AM, Monday, April 15, 2019 at Mayes Mortuary to proceed to Hamblen Memory Gardens for Military graveside and interment services. In lieu of flowers, donations to Economy United Methodist Church P.O. Box 1, Morristown, 37815 can be made in his memory.